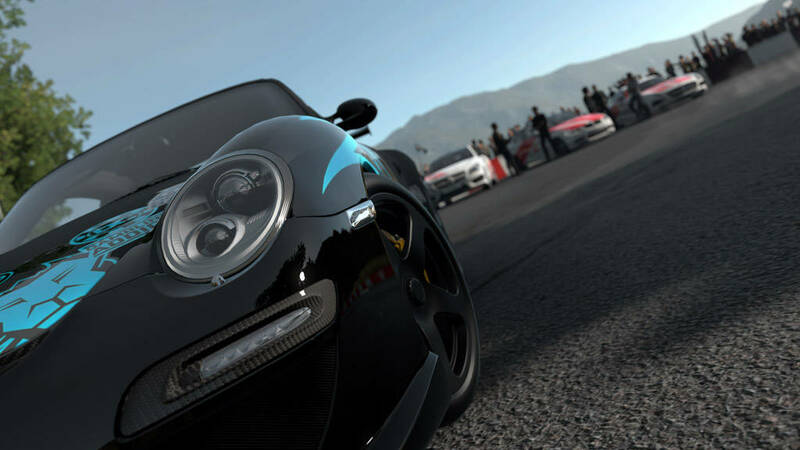 Yesterday we told you that the developers behind Driveclub, Evolution Studios, had been closed down by Sony. It came as a bit of a shock to everyone as we thought that the studio had weathered the storm and gotten over Driveclub’s troubled launch. Apparently we were all wrong. Sony released a statement yesterday to explain the reasons behind the studio’s closure, but there’s also a few words to be had from the developers of the game who released their own statements via twitter. It’s all a bit sad and it’s terrible to see that people are probably going to have to look for another job elsewhere, but it’s the name of the game – no pun intended. Studios close, studios open, studios expand, and studios shrink. It’s nothing new and we’ll be writing this very same story about another studio at some point in the future. Still, it doesn’t necessarily mean the end of Driveclub; one of the statements mentions that the game will live on with PlayStation and that other developers will work on the game. Whether it means we’ll get more updates, more DLC and the like is yet to be seen.